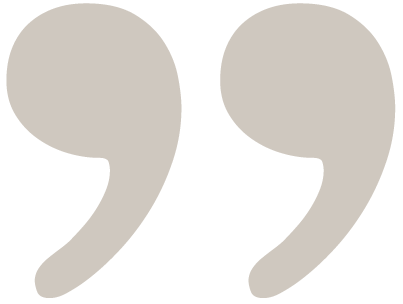 "...I was enamoured on the spot -- more than enamoured. From a sound-quality perspective, it solidly ticked every box: First, it had that open, spacious quality that I love to hear these days -- the antithesis of dark and closed-in -- but it also had the bell-like clarity that is the hallmark of TIDAL speakers, which I’ve always been drawn to. The bass was really deep and taut... the Tonda’s could play loud and super clean... 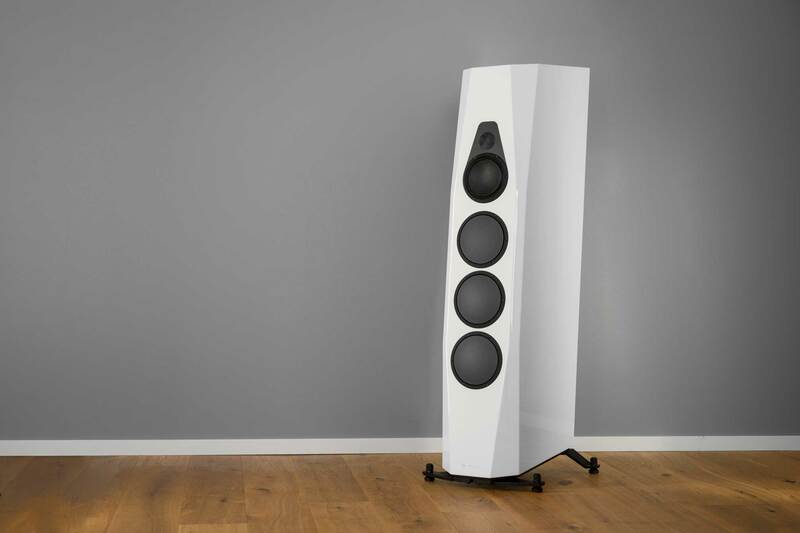 These midsize floor standers managed to energize the large Munich demo room with propulsive bass while casting a huge soundstage, and they maintained these traits at all volume levels. 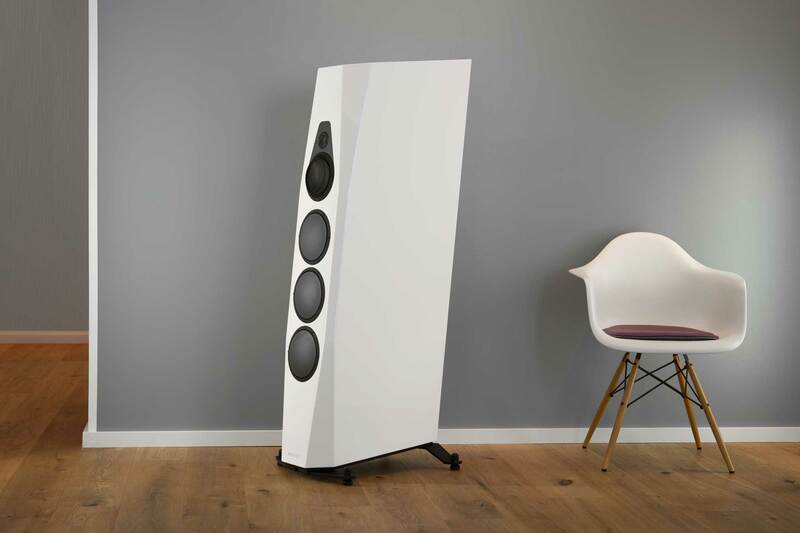 Although my audition wasn’t exhaustive, the 40 minutes I spent listening to the Vimberg Tonda’s was more than enough: these speakers thoroughly impressed me." 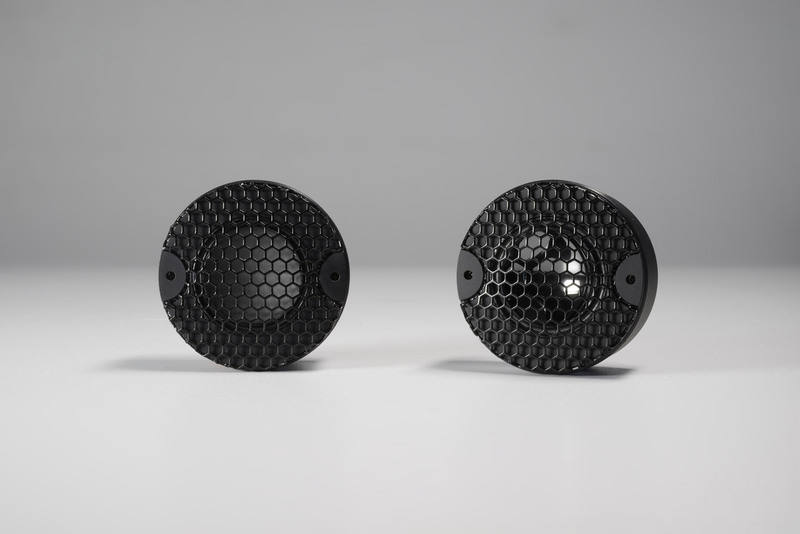 You have the choice: the Tonda comes with a 30 mm ceramic tweeter or optional with a 30 mm diamond tweeter. 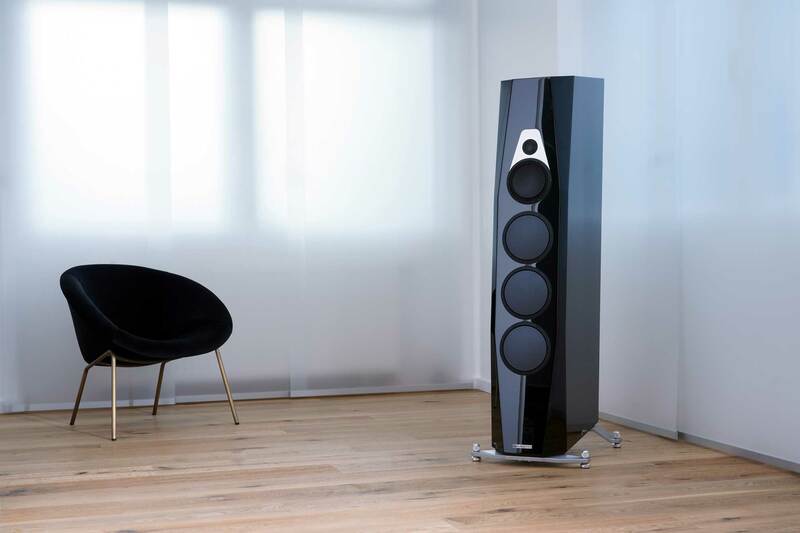 With our unique VIMBERG crossover technology the ceramic tweeter offers a clarity and openness in the high frequency level rarely heard. And for those who want to have the reference choice we do offer the even more exquisite 30 mm pure diamond tweeter option - and call it Tonda D.
The Tonda is being equipped with a 90 mm Accuton ceramic midrange woofer. 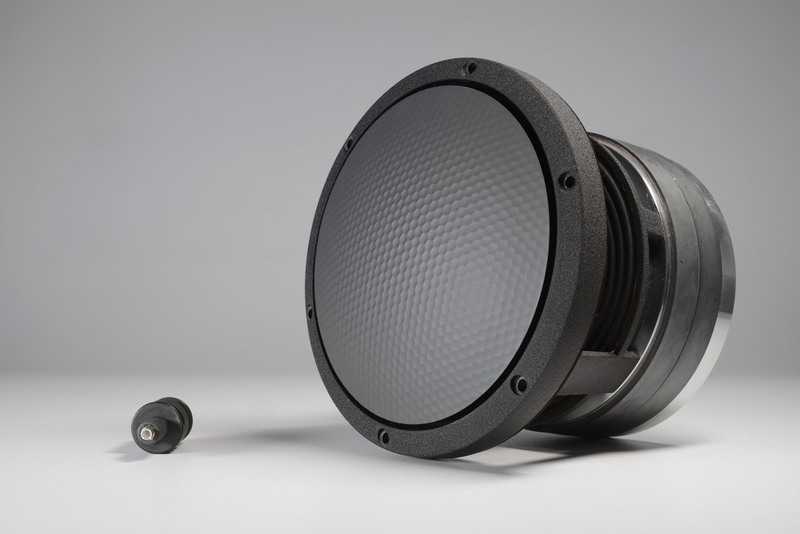 Despite of its very hard and light diaphragm we managed to integrate this driver without any kind resonances at all and blend it perfectly into the tweeter and the woofers. Like no other. 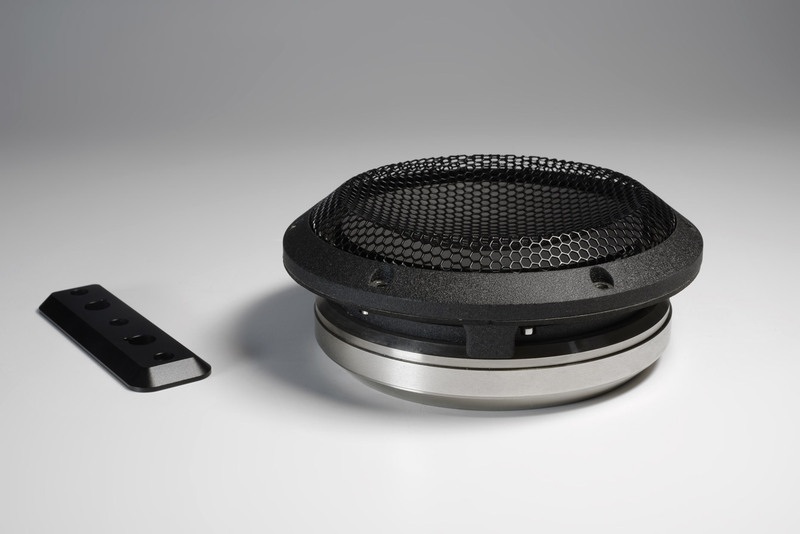 As woofers we do use three 190 mm Accuton woofers with 3D shaped honeycomb sandwich diaphragm made out of aluminum. These woofers do run in a perfectly calculated volume of air volume inside the Tonda cabinet to reproduce an extreme fast and deep bass. Like no other. The architecture of perfect sound. The VIMBERG Tonda crossover is second to none in design and effort. Not only the parts and execution quality is exceptional, more important the topology was designed specifically for these drivers in this very construction. 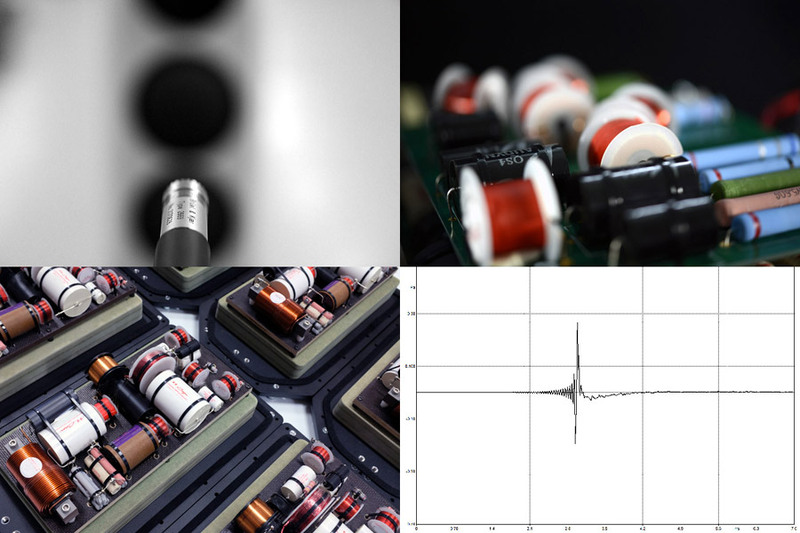 All this does correspond into superb off-axis performance, an ultra linear frequency response and incredible timing. Also the drivers are perfectly blended into each other without having any kind of resonance left. And the real kicker: we do manage all this avoiding impedance drops and low efficiency. Like no other. The whole high-midrange unit of the VIMBERG Tondais being installed into a massive aluminum front plate. 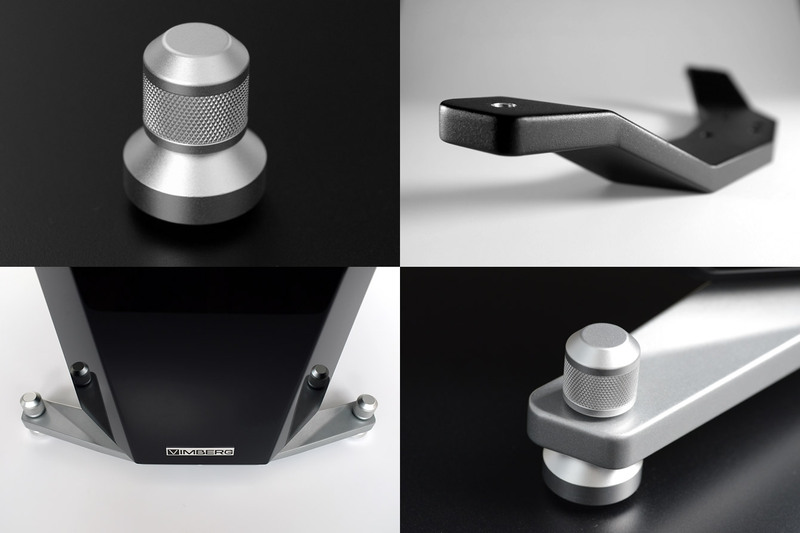 While being as material for a speaker cabinet a poor choice since its resonance behaviour, in this case aluminum reinforces the construction of the Tonda. In combination with the resonance absorbing waterproof HDF fibre laminate the unit gives extremely tight hold to the drivers for utmost precision. The VIMBERG Tonda comes with a massive footer, which we do mill out of one block aluminum, a complex shape with many different angles. 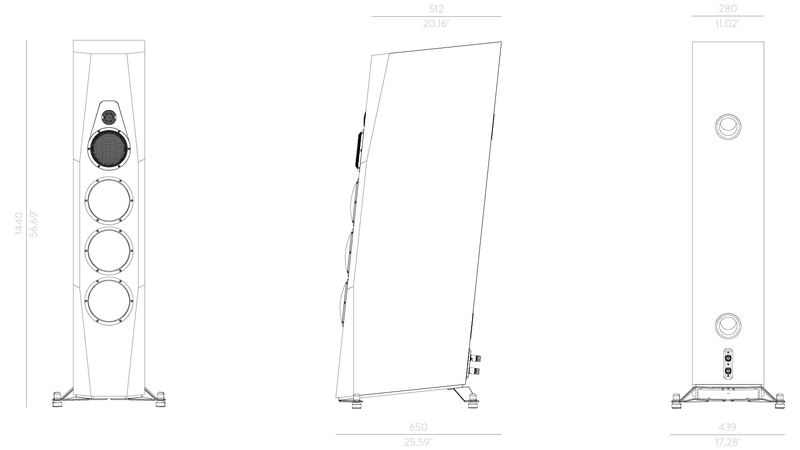 This stand then is connected to a 5-part isolation device with a Teflon-glider inlay to have the very best isolation and height adjustment to different grounds such as hardwood floors, tiles or even carpet. 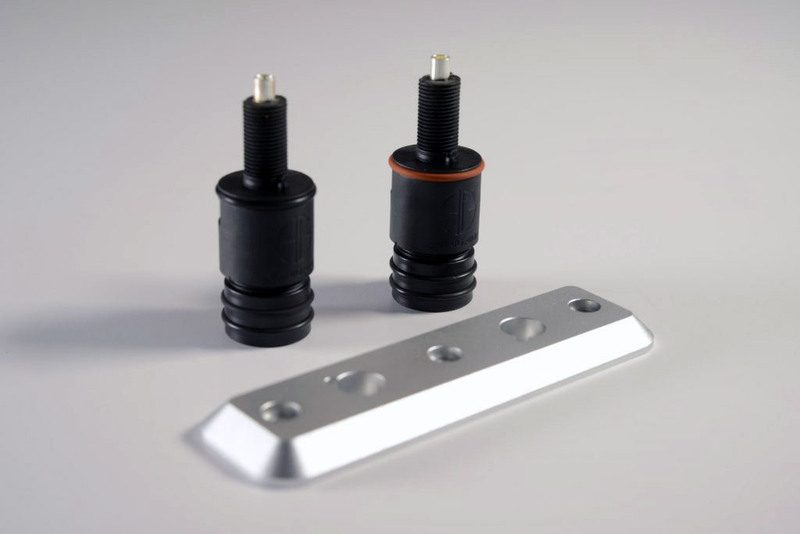 Each VIMBERG loudspeaker is using original Argento binding posts. Being molded out of a fiber-reinforced polymer it avoids any kind of magnetical interference with the conductor itself. 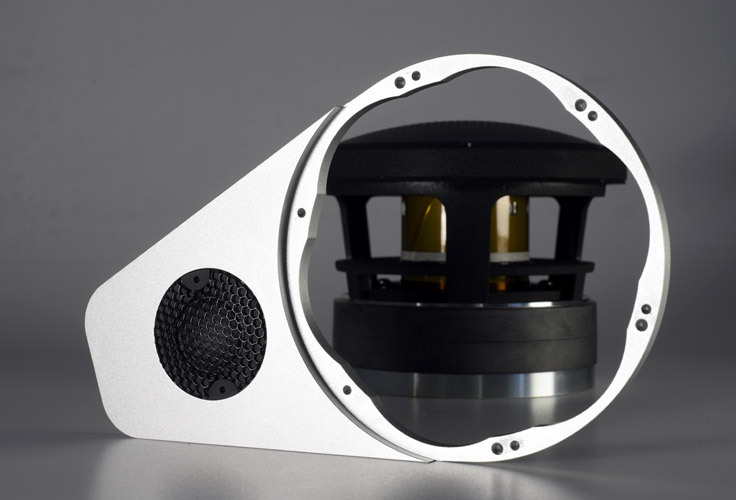 Internally each VIMBERG speaker is being wired with a true highend coaxial cable. highend crossover with VIMBERG™ monopulse technology: linear frequency response with optimized impulse response, exclusive use of Mundorf™ & Duelund™ components.